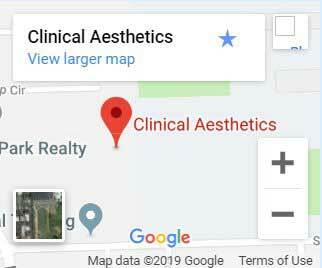 Clinical Aesthetics is the center of cosmetology services in the Orange County area and surrounding communities of Tustin, Villa Park, Anaheim, and Santa Ana. We create results using the most proven, safe, and consistent methods. We aim to help you restore a revitalized, youthful appearance that you can enjoy for years to come. We welcome you and look forward to caring for you at our clinic. Our practice is maintained by the professional team of Dr. Kathleen Gallaher and her staff. They are experienced in serving patients and developing an extensive spectrum of solutions for numerous cases. They perform more than just the basic treatments, but high quality, professional services that create long lasting results. They combine their expertise, training, and the best in cosmetology technology to provide a world class patient experience. 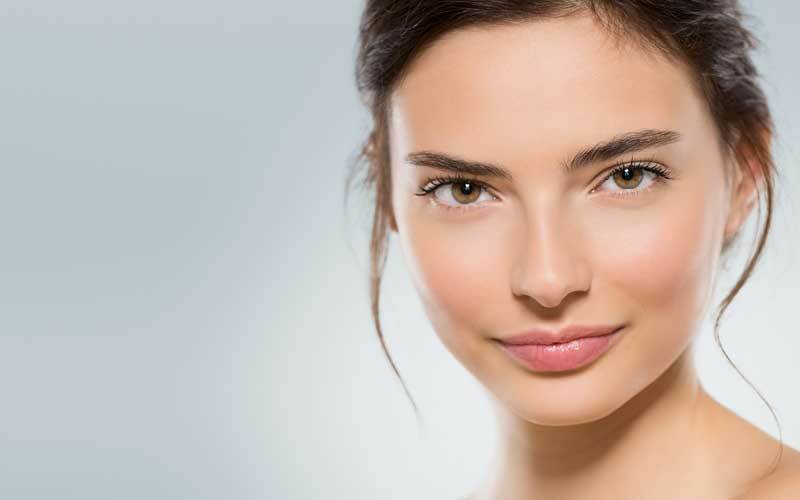 Clinical Aesthetics is the definitive location for skin care and beauty results.